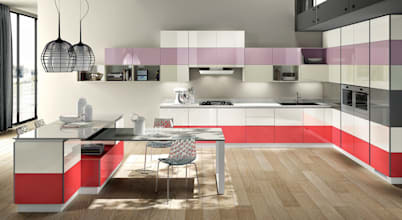 Colors kitchen gallery, best modular kitchen in indore. We are leading modular kitchen manufacturer, dealer & supplier in Indore, We are modular kitchen designer in Indore with the Best price and quality product. We make & Sell modular kitchen cabinets, racks, chimney and other modular kitchen accessories. Colors Kitchen Gallery is also one of the most valuable modular kitchen in Indore. In these years, our venture blossomed into a leading player in Appliances category. Today, we are a single point place to have a wide range of Kitchen Appliances in display. 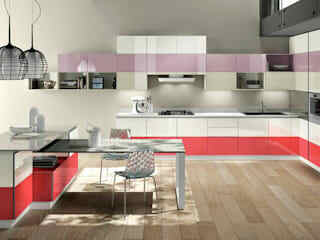 Colors kitchen gallery, best modular kitchen in indore. We are leading modular kitchen manufacturer, dealer & supplier in Indore. During the process of decorating a house or an apartment, usually, the kitchen is an area that is given priority, since it’s a place where the family spends time, whether it is preparing meals or fixing a snack.